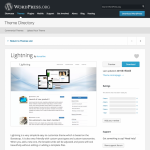 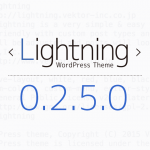 Lightning has been registered in the WordPress.org! 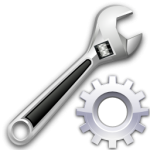 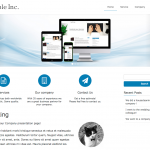 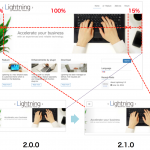 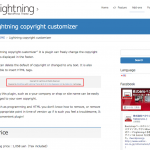 Lightning copyright customizer plugins started selling. 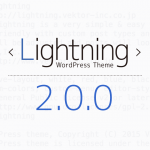 We have released a Lightning’s demo site!